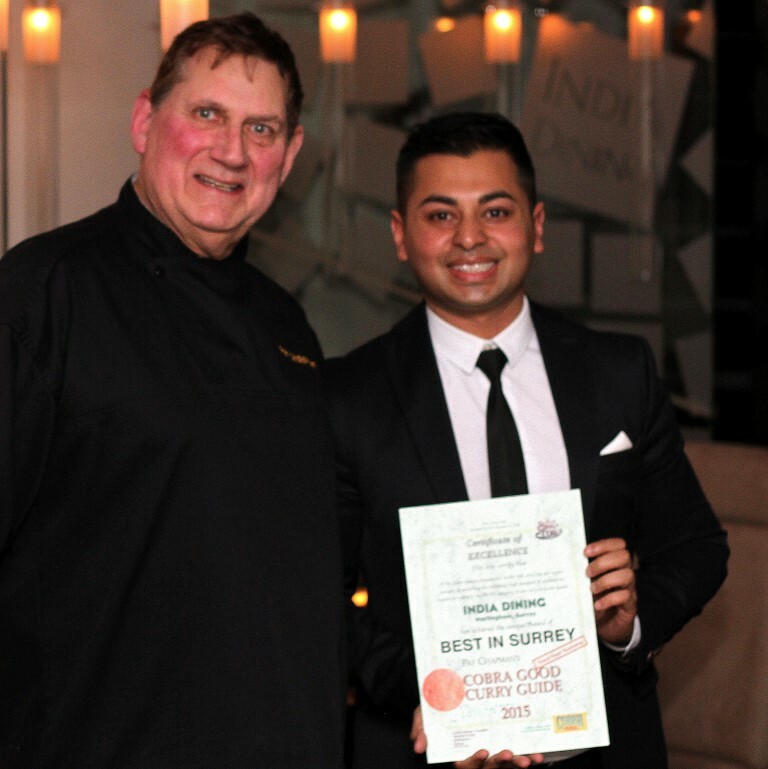 India Dining has been named as a winner in the October OpenTable Diners’ Choice Awards. 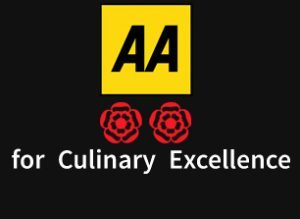 Diners’ Choice Award lists are designed to celebrate top-rated restaurants and are selected based on real feedback from diners who have booked a meal with us through OpenTable. From our signature cocktails to mouth-watering desserts our customers were impressed. 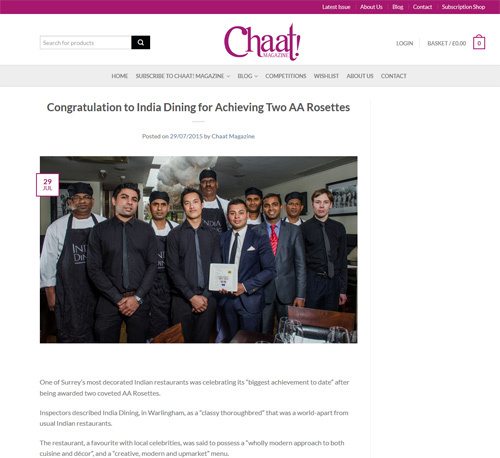 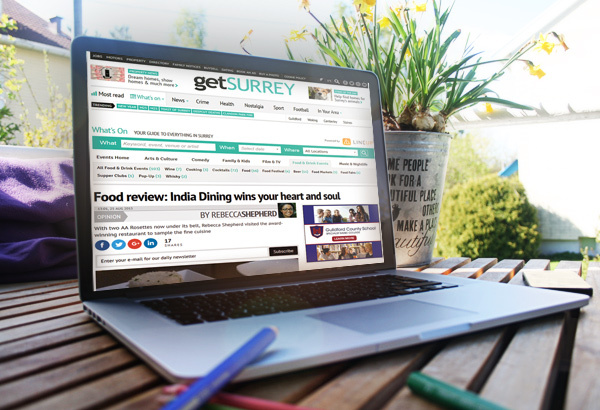 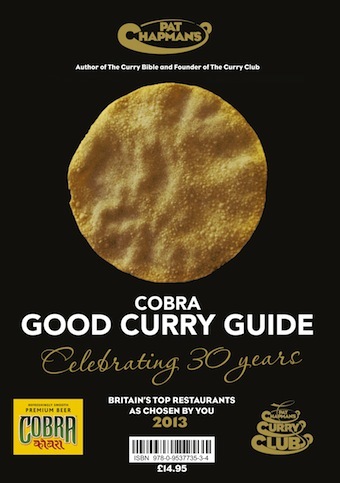 You can read what they had to say about India Dining on our OpenTable profile page here.